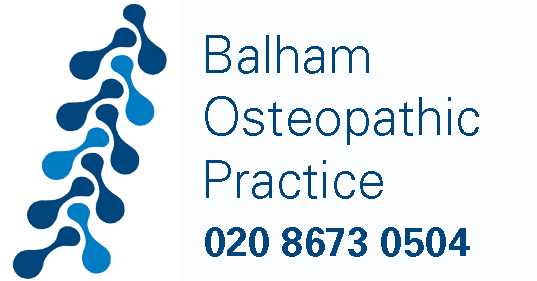 Philip founded the Balham Osteopathic Practice in 2005. 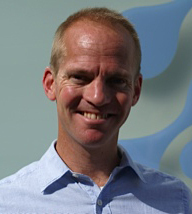 A highly experienced practitioner, he also teaches at the British School of Osteopathy in London. 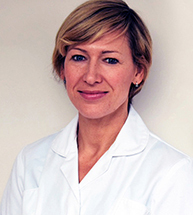 Grit qualified with a Master’s Degree in Osteopathy from the British School of Osteopathy. 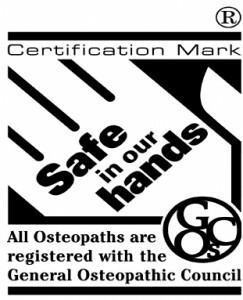 Additional to osteopathy, Grit is also certified in medical acupuncture (dry needling) and a fully certified massage therapist offering sports, deep and remedial massage and fully certified pregnancy massage. We accept cash, cheque and credit/debit cards. 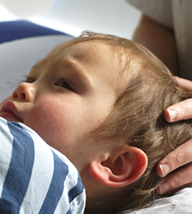 We are also registered with most major health insurance companies including Aviva, Vitality and PruHealth.